Marni is proud to announce that as part of its collaboration with H&M, it will raise funds for the Red Cross in Japan to help with its continuing earthquake relief work. Twenty-five percent of sales from a special unisex T-shirt will be donated to this cause. 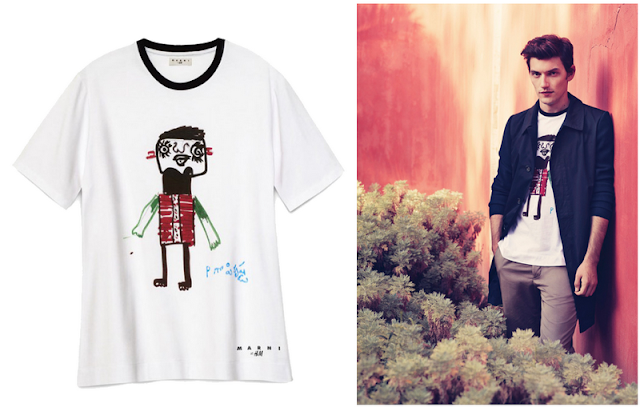 The T-shirt, wich is part of the Marni at H&M collection, will be available in 260 H&M stores worldwide beginning on March 8th, 2012, nearly a year after the earthquake struck. It will be displayed with a hang tag that informs customers of H&M’s charitable donation.